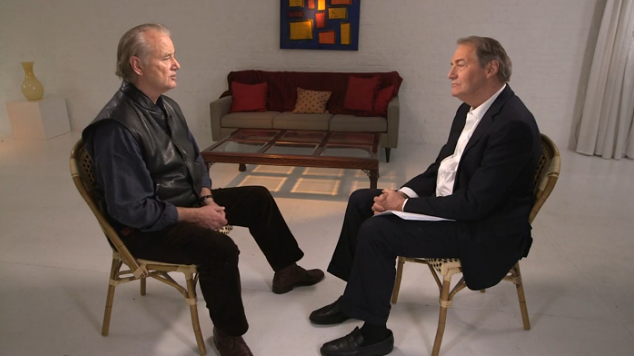 Bill Murray AND Charlie Rose in one interview, for over an hour?? Yes, please. I love these two brilliant gentlemen so much. Brain candy. It's like the universe just blew me a kiss and said to have a tasty and mind boggling day.